Birding the ‘patch’ the last few days had been relatively slow, although there are still just about double figure numbers of Red-backed Shrikes about. 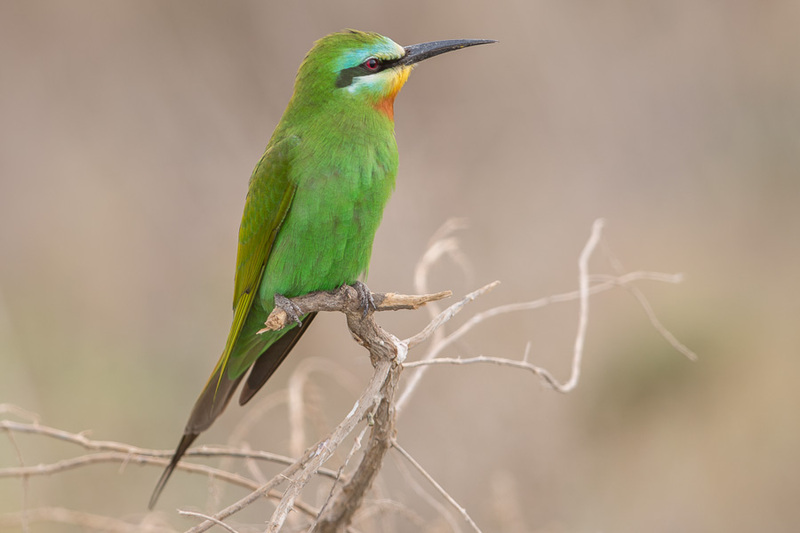 The initial movement of birds mainly concerned adult males, but now the majority of birds are females and immature males. A single Lesser Grey Shrike remained on the spray fields and the stunning male Masked Shrike was still on the edge of the percolation pond. 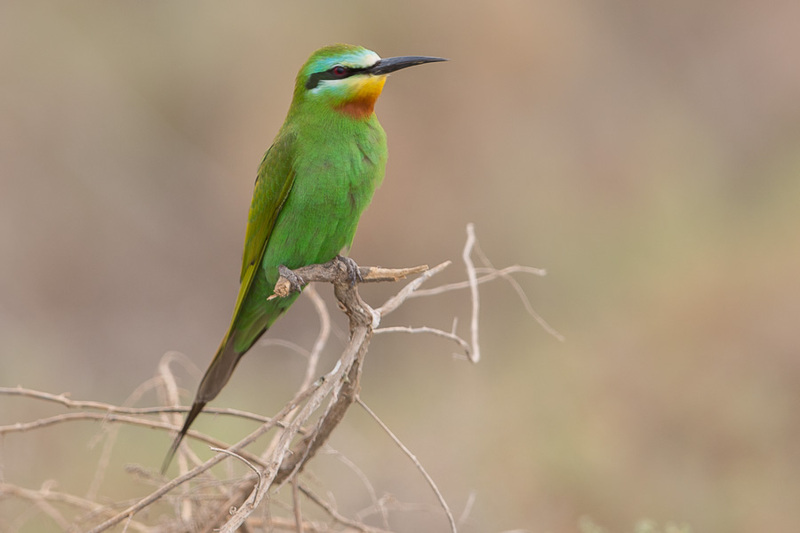 The good number of bee-eaters continues but numbers have dropped with both European and Blue-cheeked Bee-eaters seen. Good numbers of Common Whitethroats and Barred Warblers are also still being seen with 10+ birds of both species recorded. Two Upcher’s Warblers, five Eastern Olivaceous Warblers and several Willow Warblers made up the remaining warblers seen. I am still to see my first Blackcap of the spring which is very surprising. Only a couple of thunbergi Yellow Wagtails remain and a single male Northern Wheatear. The weather has improved again after the rain of last week and the associated cool and windy conditions so let’s hope for another influx of birds before the spring migration ends.